d 92ZEW, the Official Voice of Hangout Music Festival. Broadcasting all weekend backstage with interviews, performances and plenty of ways to win your way in and backstage. Scroll down to listen to ZEW interviews/performances with the Black Keys, Grace Potter, Warren Haynes, Galactic, Moon Taxi, Civil Twilight, Widespread Panic, founder Shaul Zislin and more. 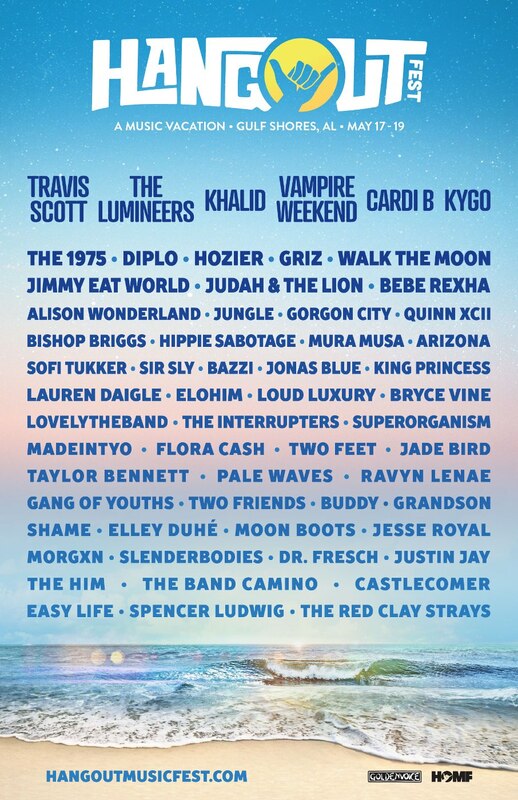 Along with an excellent lineup of bands, the first Hangout Festival was invaded by national news crews due to BP Oilspill. Franti was on the first year and this year. Tim & Lee Ann were quite surprised when Franti basically stopped his show at Bonnaroo to tell audience they can support areas hit by the spill by going there and spending money (which a lot of businesses lost, see Ben Ellman’s interview below where he talks about his NOLA area friends). Ben Ellmen kind of regretted wearing jeans, but still enjoying the time at Hangout Fest. New record Ya-Ka-May recently released, Ben says Liquor Payne is favorite track, features Morning 40 Federation. Next album might have tibetan bowls collaboration. Producing Trombone Shorty’s ‘Backawater’ where they basically kicked things around experimenting late night in the studio. Some of the songs have Shorty on drums, bass and are basically just Shorty. Ben says they’re excited to play with their new singer Corey Glover (Living Color). Louisiana has a lot of entertainment tax credits. A lot of records and movies are being produced in Louisiana right now because of the Louisiana’s Entertainment tax credits. Potter revealed at the first Hangout Festival she and the Nocturnals watched fireworks from top of their bus and took cameras around pretending to be from MTV. We also chatted about the first year jam with Warren Haynes and the Preservation Hall Jazz Band, who threw out cups of ice cream during their set.